Ryan Simpkins at the "Brigsby Bear" premiere during the 2017 Sundance Film Festival. 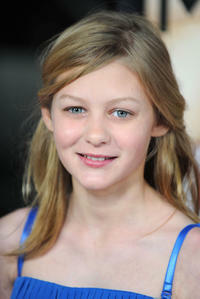 Ryan Simpkins at the premiere of "A Single Man" during the AFI FEST 2009. Ryan Simpkins at the California premiere of "The Next Three Days." 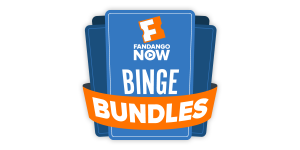 Ryan Simpkins and French Stewart in "Surveillance." 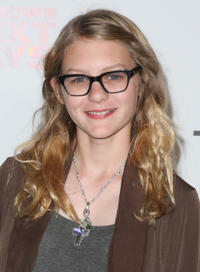 Ryan Simpkins at the New York premiere of "Jeremy Fink and the Meaning of Life." 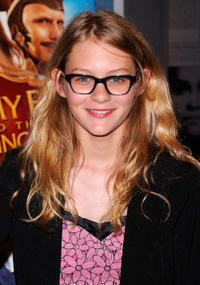 Ryan Simpkins at the Los Angeles premiere of "Revolutionary Road." Ryan Simpkins and Heather Braverman at the New York premiere of "Jeremy Fink and the Meaning of Life." Ryan Simpkins and Ty Simpkins at the Los Angeles premiere of "Revolutionary Road." Ryan Simpkins at the New York premiere of "The Next Three Days."